Our Chinese New Year Dinner! 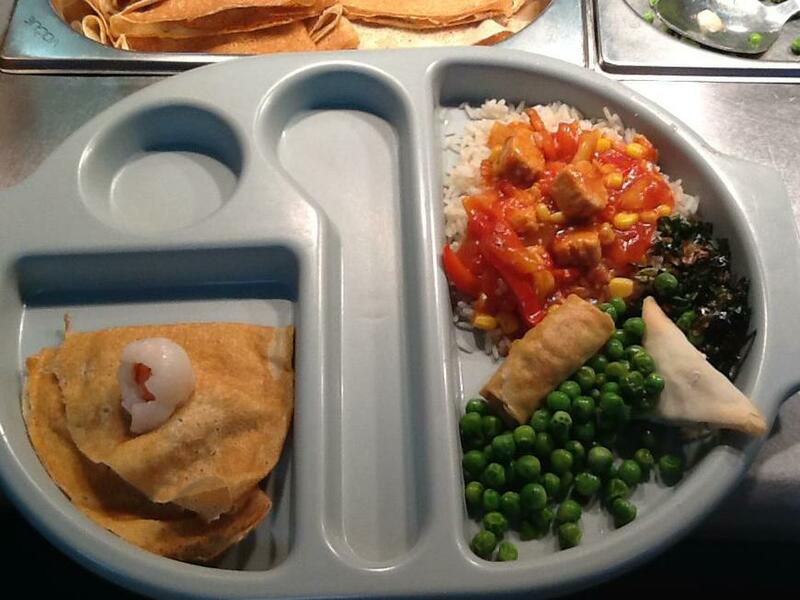 Thanks to Gay, we had a lovely Chinese New Year Dinner at Ridgeway! 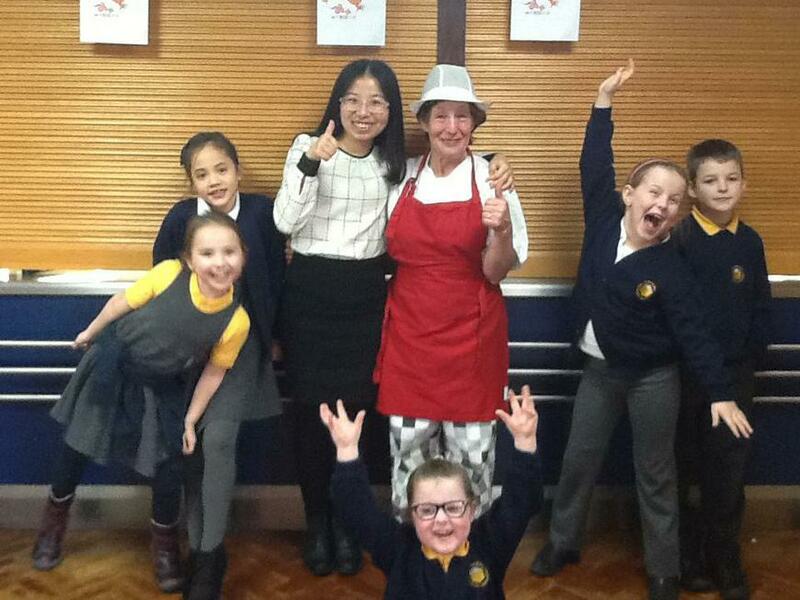 Our Mandarin teacher Hai Qiong joined us and really enjoyed celebrating with the children.